This collaboration was conceived by Primus frontman Les Claypool in 2015: after his band toured with psych folk duo The Ghost of a Saber Tooth Tiger, Claypool got in touch with TGOASTT member Sean Lennon. The resulting music of their partnership is an intoxicating, experimental blend of psychedelic, art and progressive rock that salutes the era of The Beatles and Pink Floyd. 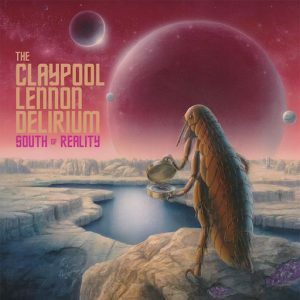 On this sophomore album (and like always,) Claypool dazzles with his unmistakable bass techniques, melding well with the guitars (and various other instruments) from the multi-talented, avant-garde infused Lennon. “Blood and Rockets” tells the true story of rocket engineer Jack Parsons, who converted to the religious movement Thelema. “Easily Charmed By Fools” has a more down-to-earth theme: gullible men and women obsessed with smartphone and TV screens. 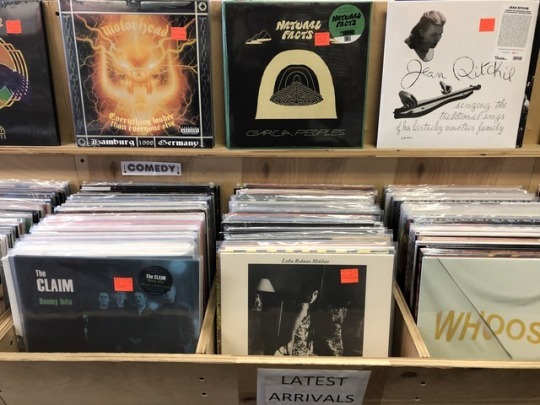 The Claypool Lennon Delirium will be touring soon, appearing at New Haven’s College Street Music Hall on Saturday, April 13th.